For a tutorial about the Portfolio page view here. 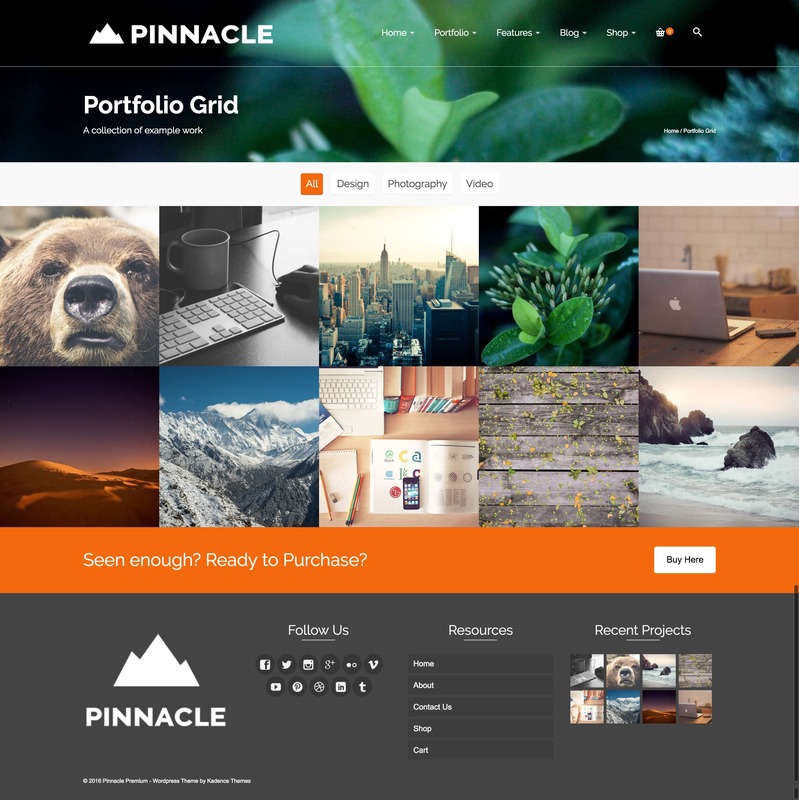 Step 1 – To create a new Portfolio Grid page go to your wordpress admin >> page and click the new page button. Step 2 – Find the page attributes box (usually on the right) and locate the template select box and choose “Portfolio Grid”. Results of the portfolio page template.